Bhutan is swiftly developing its reputation as a premier destination for adventure sports. 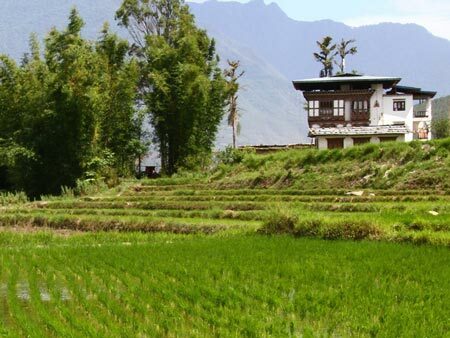 Set amongst the majestic Himalayas our kingdom is the perfect location for all manner of exciting activities including Hiking, Trekking, Kayaking, Mountain Biking and Fishing. 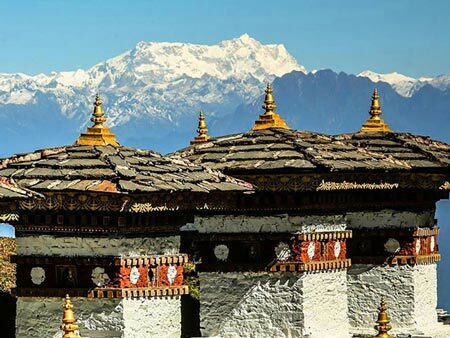 Whether it’s rafting down crystal clear, glacier-fed rivers or trekking through lush, virgin forests Bhutan offers a one-of-a-kind experience for travelers seeking adventure in an unspoiled and unexplored environment. All the necessary arrangements for adventure activities can be made through your local tour operator. 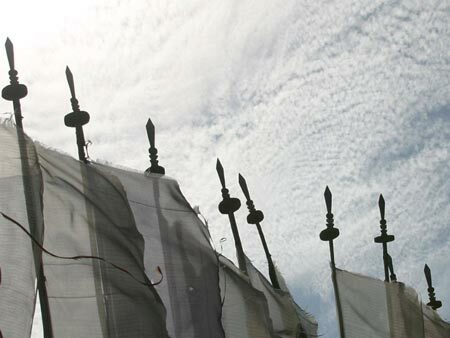 They will provide you with well-trained and experienced guides to ensure your safety at all times. They cut through high valleys and low plains to meet up with the Brahmaputra River in India. 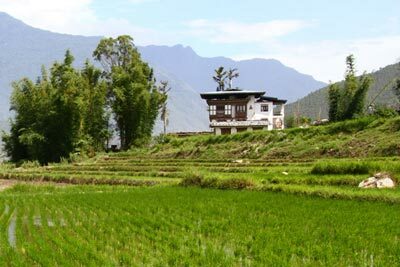 The pristine natural setting and the sheer variety of the rivers’ courses provides a unique opportunity to explore Bhutan’s beautiful wilderness. 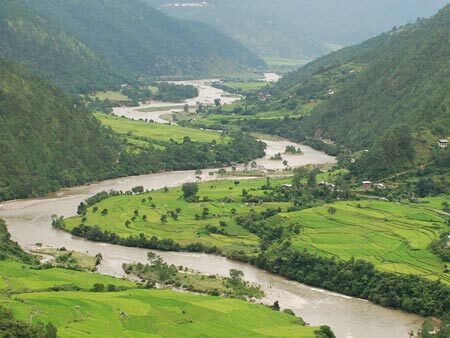 Adventurous travelers will not be disappointed by the rugged, untamed waterways of Bhutan. The rivers are plentiful with strong currents varying between slow, gentle flows in some places and powerful, raging torrents can be found throughout the country. 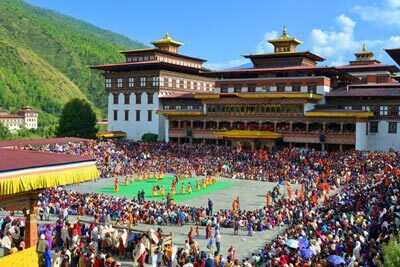 Although adventure sports and tourism are relatively recent introductions to Bhutan, they are rapidly gaining in popularity. 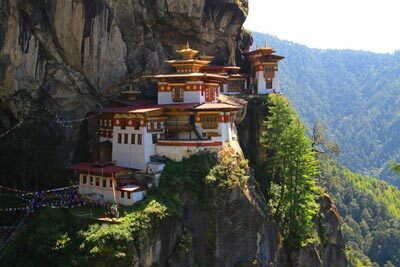 Whether you are looking for a day hike or a gruelling 31 day adventure, Bhutan has it all. Pristine mountain lakes, imposing glaciers and some of the world’s most endangered species await you in the mountainous amphitheatre of the Himalayas. Let us give you a selection of some of the country’s finest treks. 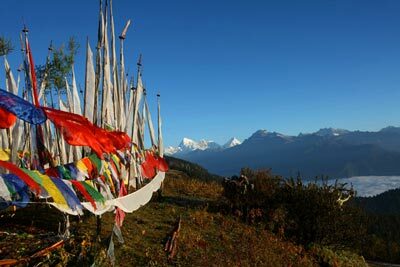 Note: Trekking routes on this website are general guides only and may have inaccuracies. They are not to be used for navigation. Your trek guide is the expert on the route to take.